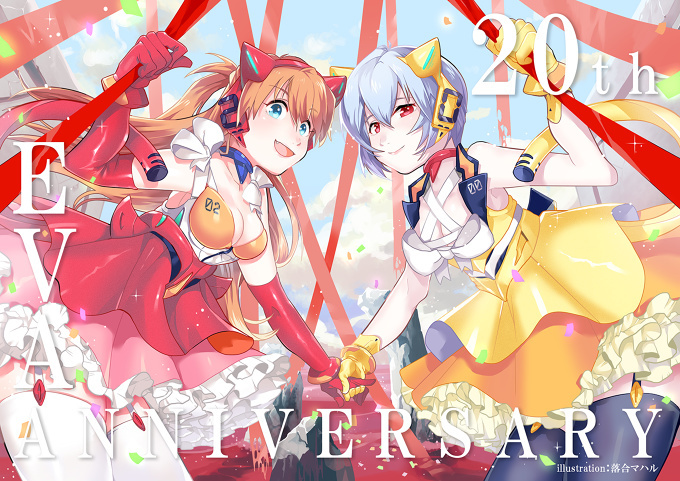 Congratulations on the 20th Anniversary of Evangelion! Eva is still one of my favorite works and a great influence to me even now. Which is why I’r;m happy to be able to participate in its 20th anniversary celebration through this illustration.